Enrich your jewellery collection with this stunning piece from MAJORICA. 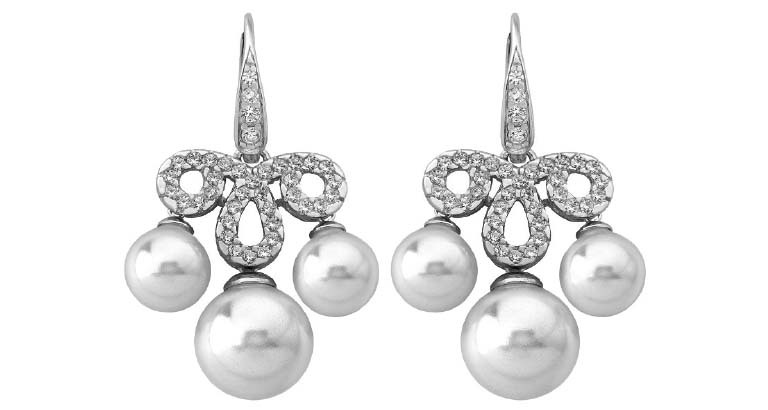 Offering traditional craftsmanship with an exceptional design, these long, French wire earrings are silver rhodium-plated, with 8 to 11mm round, white pearls and zircons. Available at A La Mode outlets. Christmas might be over but it’s still a bit nippy out there. Cosy up with these seasonal essentials from American Eagle Outfitters. 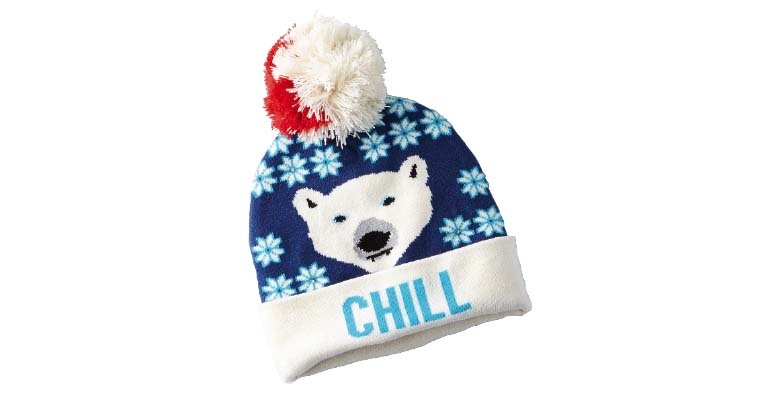 Have fun with cute animal beanies and quirky light-up ones. 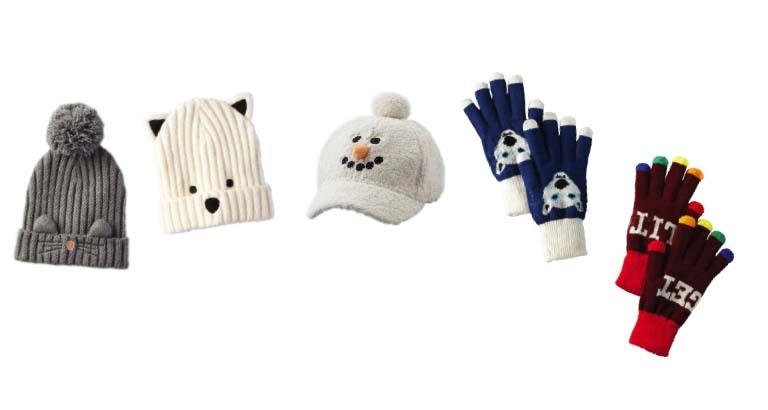 With gloves to match – you’ve got to have them! 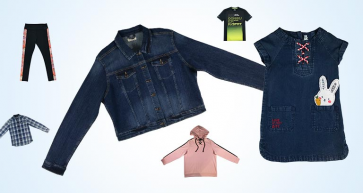 Available at American Eagle Outfitters, The Avenues–Bahrain. 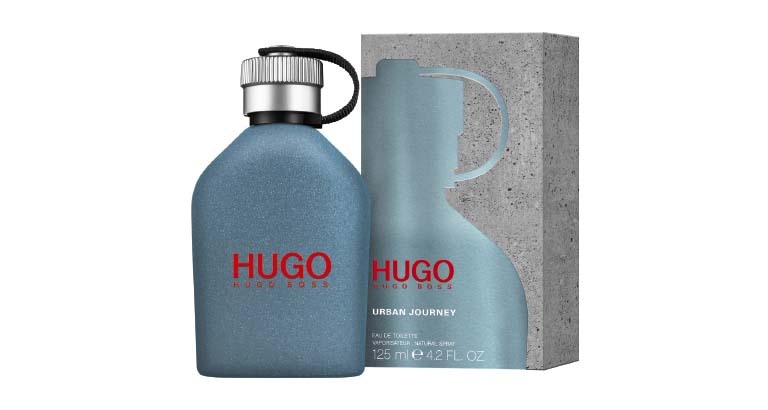 HUGO Parfums unveils a new cologne, HUGO Urban Journey, set to encourage millennials to explore the city at their doorstep before venturing into the world. With energising top notes of hidden Himalayan whorl flower, heart notes of intense, aromatic black tea and a base of gaiac wood, this limited-edition fragrance oozes masculinity and confidence. 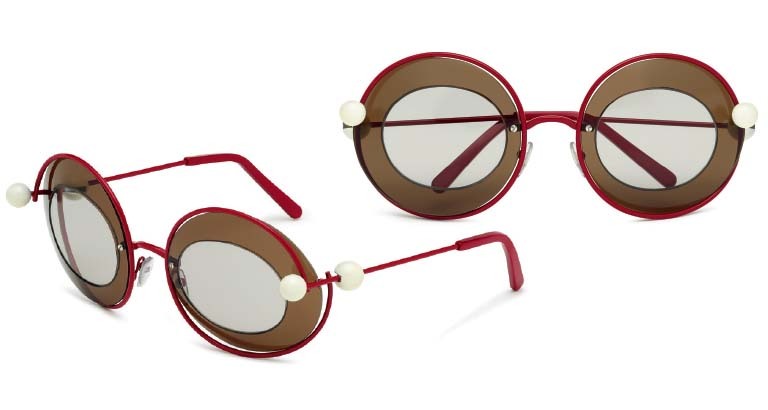 Marni’s voluptuous new women’s semi-rimless ‘Starlight’ sunglasses are designed with multiple unique rounded effects and flamboyant embellishments. The resulting illusion of the three circles is a sophisticated reference to the House’s iconic jewellery collection. Available in red or white with brown or grey lenses. Available at Grand Optics, City Centre Bahrain. 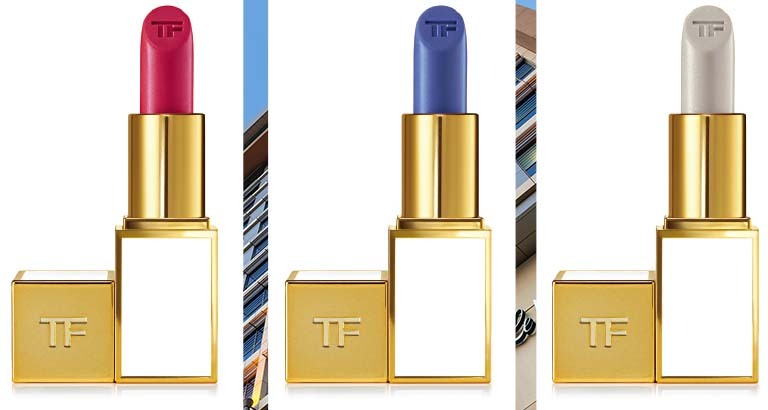 TOM FORD Beauty presents BOYS & GIRLS, a wardrobe of 100 clutch-sized lip colours with names inspired by the individuals in Tom Ford’s life. The full line-up ranges in texture from cream, matte, and metallic to sheer and ultra-rich finishes, and can be layered or worn alone to suit every personality and mood.